Russ is a Senior E-Discovery Attorney with Kilpatrick Townsend's LitSmart® E-Discovery Team. With close to 15 years of experience in complex litigation, Russ has managed and assisted with hundreds of document reviews. 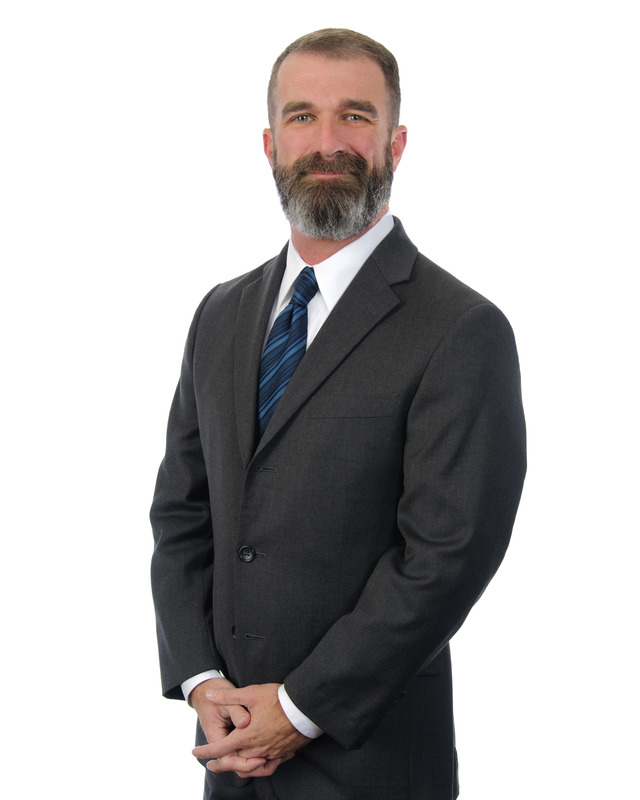 He has experience in a wide range of practice areas including copyright, trademark and patent infringement, trade secrets misappropriation, commercial disputes, breach of contract, real estate, landlord tenant, construction, and insurance coverage. In addition, Russ has experience in every major U.S. hotbed of litigation, including the Northern District of California, Southern District of New York, and Eastern District of Texas. Russ provides guidance to case teams on all phases of the EDRM, develops protocols and best practices to assist clients in addressing electronic discovery in an efficient and cost effective manner, and counsels clients on utilizing tools such as predictive coding and analytics to narrow data sets. In addition to managing document reviews, Russ is a member of numerous trademark teams where his responsibilities include counseling clients in all aspects of U.S. and international trademark registration, including searching trademarks, filing applications and responding to U.S. Patent and Trademark Office actions. He represents and defends clients in the enforcement of their trademarks, up to and including litigation. He also represents and defends clients in cancellation and opposition proceedings before the Trademark Trial and Appeal Board, prepares and negotiates intellectual property license and assignments agreements, and counsels clients in all aspects of UDRP complaints. Prior to joining Kilpatrick Townsend, Russ worked as an associate with several other large full service law firms focusing on trademark prosecution, counseling, and litigation matters. Prior to practicing law, he worked in news production at Cable News Network. In a complex insurance coverage dispute involving construction of a multi-million dollar nuclear power plant, managed and supervised team of 50 attorneys in the review of over a million documents, oversaw quality control of the review and productions, prepared privilege log, and assisted with deposition preparation and trial timeline preparation. In trademark infringement action for a collegiate trademark licensing company, managed and supervised review team of over 20 contract attorneys for privilege review of over 500,000 documents; prepared review protocol and privilege log. In a complex insurance coverage litigation matter involving hurricane damage to a naval shipyard, collaborated with a highly-skilled team of review attorneys to review over 500,000 documents for responsiveness and privilege in a contentious insurance coverage dispute. Performed targeted searches of documents for motions hearings, deposition preparation, and witness preparation. Assisted with compilation and editing of privilege logs and assisted with preparation of witness notebooks and trial notebooks. Assist with management of patent, trademark, and copyright infringement matters for an award-winning technology company. Assist with management of patent, trademark, and copyright infringement matters for an award-winning technology company. Counseled the client on enforcement strategies and developed enforcement protocols. Prepared cease and desist letters, pleadings, motions, and briefs in litigation matters.